We're passionate about helping build telco businesses, integrating the latest technologies and best practices. We’re telco natives, having each worked in the industry for many years and for some of the largest providers in the country. We’re pioneers in the wholesale aggregation market, offering our clients the widest range of products and services. Our company motto is "Be the best you can" and we strive to make this a reality for both our staff and partners every day. Our company has been built from the ground up with state-of-the-art systems and processes, drawing on the collective expertise of our people. We bring to the table 70 years of cumulative experience, each a leader in our specific field, so you can be assured that you and your business are in the safest possible hands. 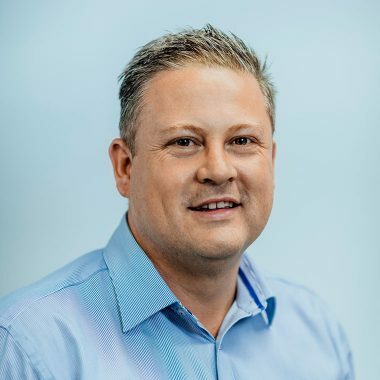 A seasoned IT executive, leader and innovator, Brendon is passionate about creating technology driven solutions that redefine how businesses and industries operate. 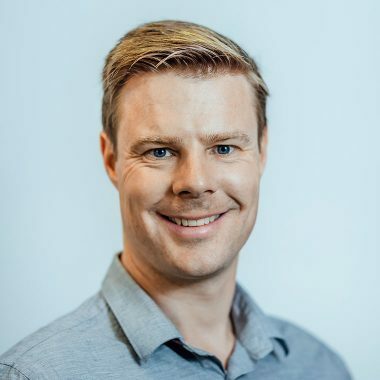 Brendon and his team have built the leading telecommunications aggregator in Australia, the most connected data network with a first class product range. They have set a new benchmark for the telecommunications industry with a team that is 100% focused on delivering an outstanding customer experience. There are few providers that offer unique solutions that genuinely add value to Australian businesses. 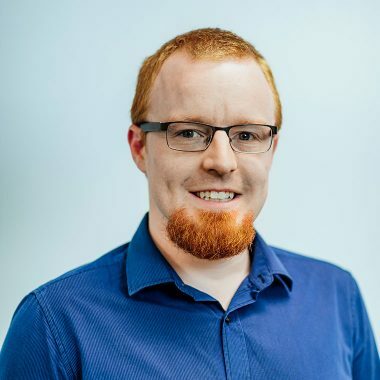 With 11 years' experience in the telecommunications industry, Andrew has developed a well-rounded understanding of how successful businesses operate. He oversees all the daily operations of BTB including strategic planning, partner relationships, staff management, HR and culture. 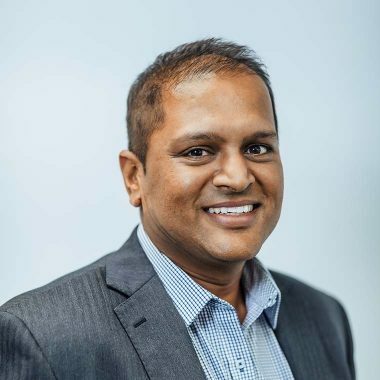 Sachin is a visionary, customer-focused product specialist with a distinguished track record of catapulting sales, market share and revenue growth in the dynamic IT&T field. In his 18 years in the industry he has gained exposure to all types of corporate and government clients, with a knack for cultivating and sustaining strategic business relationships. A senior software developer with decades of technical architecture experience. 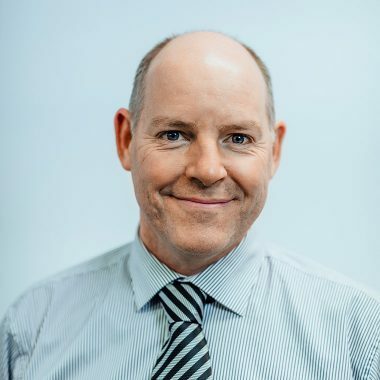 For more than 20 years Graham has been designing and managing large-scale software developments for companies like Allianz, CGU and the Attorney-General’s Department of the NSW Government. He is proud to be part of the BTB management team, delivering high-quality, technical products and services. Shane has been with BTB for over 7 years and oversees all the financial aspects of the business. He brings decades of experience advising the executive team on strategy, forecasting, budget analysis and tactical matters. Prior to joining BTB he was company accountant for ASX listed companies Equity Trustees Ltd (2000-2003) and Stanfield Funds Management (2007-2010). In the interim years he was company accountant in the aged care sector with Australian Residential Care Ltd and Glenn-Craig Villages Pty Ltd. Before arriving in Australia Shane held finance positions in multinational companies Elsevier Science and Panametrics. A highly qualified and experienced account manager within the telecommunications sector, Con prides himself on his ability to forge strong long-term relationships with business partners and clients. He is passionate about finding new ways for the business to grow and helping our customers flourish. An experienced Product and Projects Manager with a solid background in complex voice, data and PABX design and implementation. 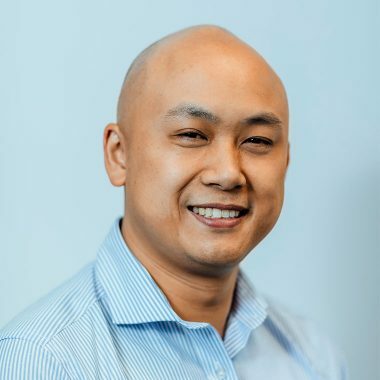 Quoc has practical knowledge of network capabilities to help guide and define solution design. An excellent communicator who takes great pride in finding the right solution to help develop and manage our product set. 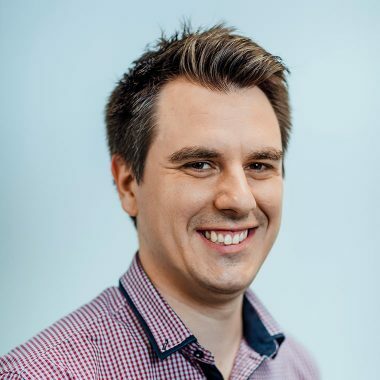 Casey brings over 10 years of experience in the telco and customer service industry, with 6 of those working at Optus. 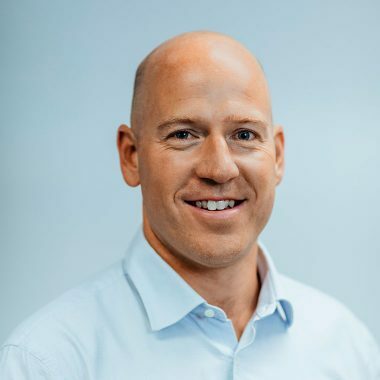 He oversees many areas of our centre, including driving the customer experience and team culture, quality and process control, escalations, and training and development. He brings a true passion for the role, enjoys the whole team approach and loves technology. With a computer science and business background, Mark brings a pragmatic data driven approach to the marketing team. 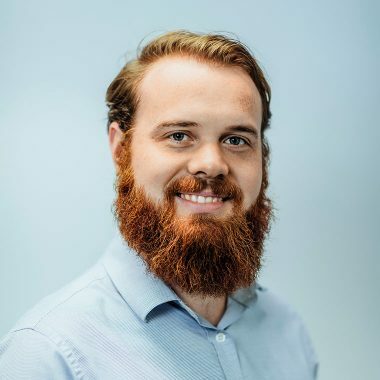 Experience in web development, project management, database design, creative tools, and an extensive grounding in all aspects of business after building his own specialised plastics manufacturing firm. 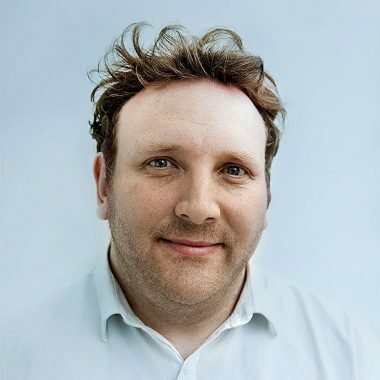 Mark is passionate about technology, data, design, and growing businesses. With an envious skill set, Joel leads our technical service team. 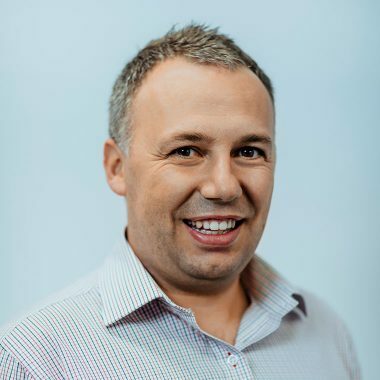 He brings a wealth of experience having spent 3 years providing business support at iiNet, and prior to that, 3 years with IBM CSC providing technical support to the executive staff at one of Australia’s big 4 banks. Covering domain admin, DNS management, mail servers, virtual machine provisioning, networking, webspace, and application support, there is rarely a problem Joel and his team cannot solve. 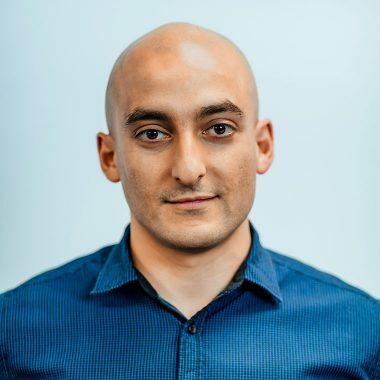 With a computer engineering background and experience configuring and managing Exchange and Windows servers, as well as building and managing network infrastructure for SMB, Elias brings a solid technical underpinning to his role as Customer Service team leader. He has an ability to explain complex concepts in layman's terms and relate to the customer situation. Elias enjoys managing and motivating the team to ensure they are always providing the best customer experience. Ben leads the BTB service delivery team with an unwavering commitment to providing a positive customer service. He has been with BTB for over 2 years now and was with iiNet in service delivery for 2 years before that. Ben has a thorough understanding of the back end technical systems and processes in the telecommunications market.